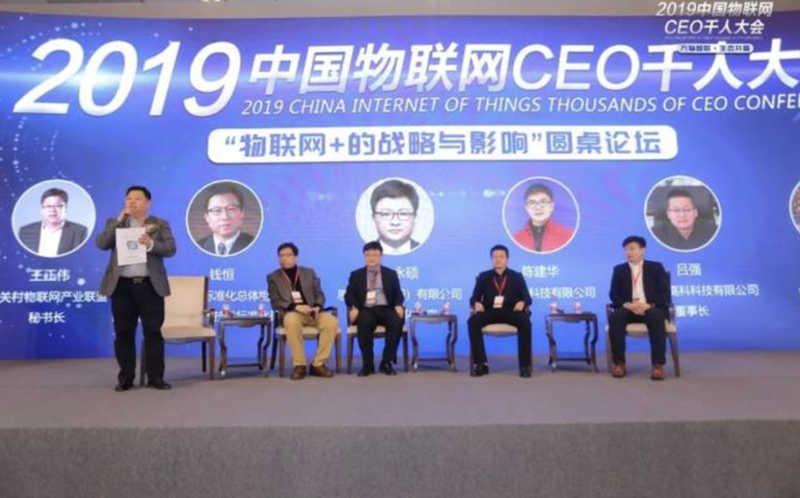 On March 12, the 2019 China Internet of Things Thousands of CEO Conference, with its dual themes of “Everything Intelligently Connected” and “Ecosystem Win-Win”, was held at the Suzhou Jinji Lake International Conference Center in Jiangsu Province, China. Thousands of CEOs, government and industry association representatives, and academic experts, as well as other representatives of the Industry-University-Research chain of the IoT industry gathered to discuss the Internet of Things Project. SDA Telegraph Community has exclusive emoticons. This group of emoticons. was authorized by SDA community supporters and administrators of the English community to design lively and interesting exclusive emoticons for the SDA telegraph community. At present, the database of battle camp lock-ins sent to the telegraph community is under maintenance, and the delivery of notification messages is suspended. It is expected that the database maintenance will be completed within this week, and the service of notification messages will continue thereafter. 1. Repaired the BUG that failed to upload the SDChain-Matrix large file by parsing the configuration file in Nodejs mode. 2. Tested SDChain-Matrix file storage node deployment and non-storage node compatibility. 3. Tested the function of the SDChain-Matrix file payment chain, and the performance and stability of the large file chain. 4. Tested the function of file payment download on SDChain-Matrix chain and verified the validity of file payment. 5. Completed the modification of SDChain-Wallet prototype: encryption and decryption of old users. 6. Completed the detailed specifications of the new SDChain-Wallet. 7. Completed the design of the new SDChain-Wallet interface optimization, and passed the audit. 8. Helped to solve the feedback problem of community users, and completed the bug modification of SDChain-Wallet and started to test. 9. Completed the docking and sorting of some requirements of the new SDChain-Wallet. 10. Completed the drawing of the existing UI interface of the new SDChain-Wallet (iOS). 11. Imported the new SDChain-Wallet (iOS) interface and preliminarily docked the back-end interface. 12. Completed the new SDChain-Wallet (Android) architecture refactoring. 13. Completed the new SDChain-Wallet (Android): interface drawing of log in, register, backup, address (no) activation. 14. Completed the internationalization of the new SDChain-Holographic. 15. Completed the design of the new SDChain-Holographic’s home page and second-level token rendering. 16. Supported the SDA convertibility of ERC-20. 1. Complete the development of RPC interface for downloading files on SDChain-Matrix chain, and improve the signature verification algorithm documents. 2. Complete the design of SDChain-Matrix Fusion File Storage Node Automation Deployment Scheme and the development of Automation Deployment Script. 3. 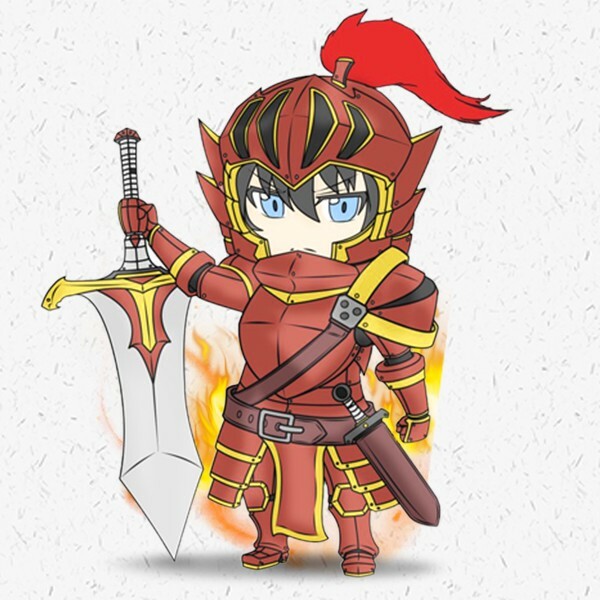 Complete the development of the SDChain-Matrix RocksDB database testing tool. 4. Complete the interface docking of the SDChain-Wallet (iOS). 5. Complete the drawing of the UI interface of the new version of the SDChain-Wallet (Android). 6. Upgrade the old version of SDChain-Wallet after fixing bugs. 7. Complete SDChain-Holographic revision, upgrade and development. 8. Continue to support the SDA convertibility of ERC-20 .